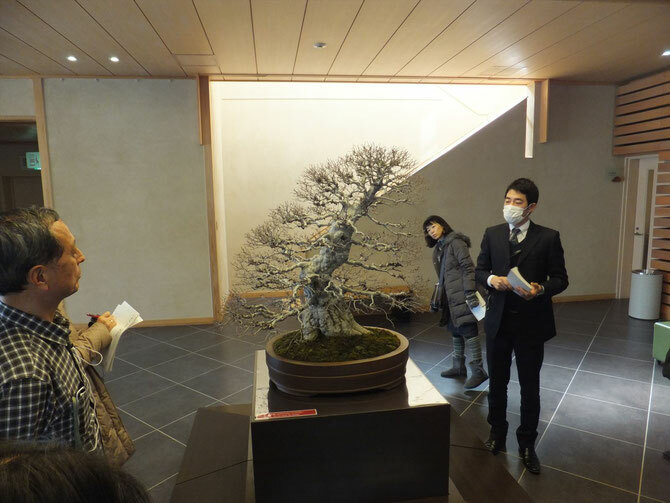 It is better to look up at Bonsai rather than look down. 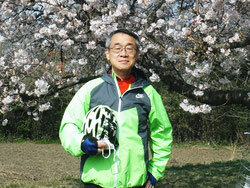 I took a lecture today by Mr. Taguchi, Curator, Omiya Bonsai Art Museum. He suggested trying various standing position for enjoying more Bonsai. 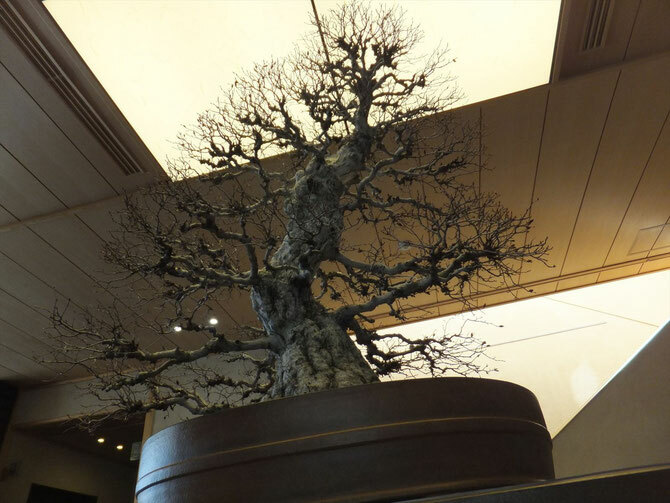 When you look up at Bonsai, you might feel as if the tree looks like giant tree and you were a midget in a small world.